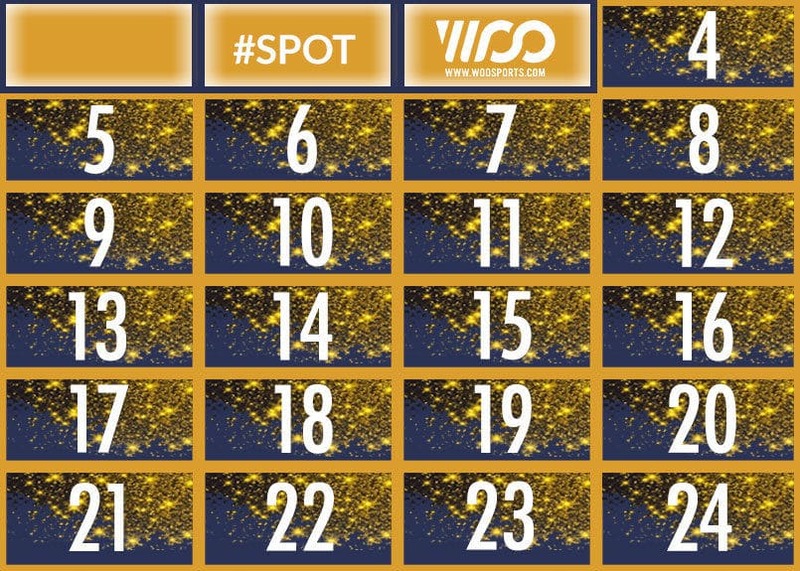 Today with the Spotyride Advent calendar, win a Woo Sports 2.0 sensor. Woo Sports is a tool that will allow you to measure your progress on the water, but also challenge riders from all over the world in kitesurfing, wakeboarding and snowboarding. Record your session, challenge other riders… all on the WOO Sports application for iOS and Android. Do you want to win to get a score for your tricks and improve your riding? Who broke the world record for the largest wave ever surfed and how high was it?